Penn State Golf Accessories - Starting under $1.99! Penn State Golf There are 17 products. 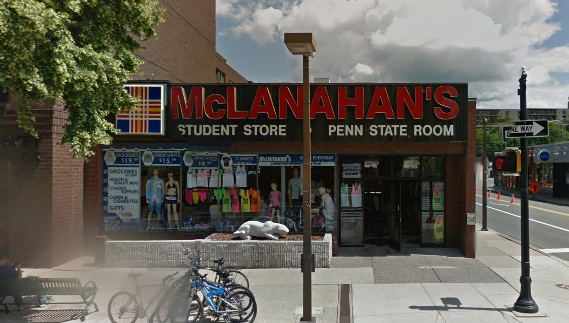 Penn State Golf Accessories and Gifts, including bags, shirts and jackets are a few ways McLanahan's can help you show off the Big Blue on the Green. We carry Penn State Golf tees, tees, club covers and more! We even care embroidered Penn State Golf Towels. Shop for Penn State Golf Accessories online or in our downtown State College, PA store.